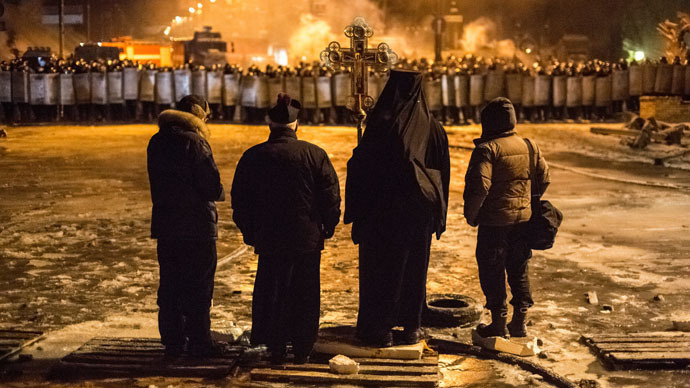 The bloody events which unravelled in Kiev last year have been immortalized by thousands of cameras. Conflict zone photojournalist Andrey Stenin took some of the most memorable shots on Maidan square – just months before he was killed in eastern Ukraine. Born in a small town in the Urals in 1980, Stenin made his name as a print journalist in his twenties before picking up photography, turning a hobby into his life’s work. Soon, he became a freelance photographer, working for top international agencies AFP and the Associated Press, before finally settling down at Russia’s leading RIA news agency. “He was a stubborn employee, and had his vision of doing things, and was not afraid to push for it. But he was incredibly driven and quick to react. Often, we’d call him up in the middle of the night, and tell him to go somewhere, only for him to calmly reply ‘I am already there,’” RIA’s chief photo editor Aleksander Shtol reminisced. His colleagues said he was “visibly bored” taking protocol pictures, and demanded to be sent to the heat of the action, whether that meant protests, natural disasters or war zones. “When we talked to him about daily allowances and other practicalities, he’d just say, ‘[Let’s] talk about this later - I’ve already bought a ticket,’” said Shtol. Stenin worked in Libya, Egypt and Syria throughout the Arab Spring. 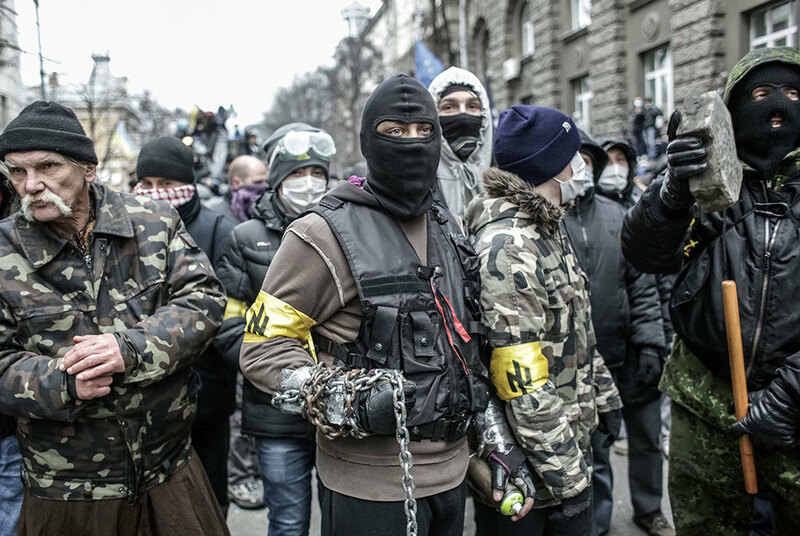 Many said Stenin was “addicted” to action, and when the Maidan protests boiled over from a student demonstration to a full-blown standoff, he demanded to be dispatched to Ukraine. But the photojournalist was not a reckless adrenalin junkie, hunting for glory – despite winning multiple photography prizes for capturing pictures in places others feared to be caught in. “He was a big-hearted person, a kind man, but also a reliable one. We often had to work in extreme conditions, and I always felt I had my back covered with him there,” remembered Vladimir Astapkovich, another photojournalist. As the scale of bloodshed in Ukraine ratcheted up, his editors in Moscow urged Stenin, who had no wife or children, to take a break, for his safety and sanity. “If I leave the story now, I will never come back to Ukraine, and won’t know how it all ends,” he told Shtol in the early summer of 2014. But the war did not end. On August 6 Stenin was killed in car traveling in a convoy, together with those escaping the conflict in eastern Ukraine. The convoy, guarded by Donetsk self-defense force members, came under fire from government forces, according to Russian investigators. Stenin's work has inspired the Andrei Stenin International Press Photo Contest, which is held in Moscow, with support of Rossiya Segodnya. The December 22 - June 3 contest will give fresh talents in documentary photography a chance to shine.